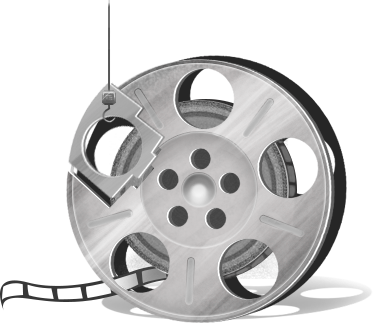 We specialize in the compilation of dialogue lists, BluRay and DVD authoring, DCP materials preparation and digitalization. We work with Polish and international film festivals as well as cinemas in the field of projection support, displaying subtitles, preparing digital media and subtitles. We also have the possibility of a full and professional image and sound processing. With passion for film, we do it since 2004.